Innovating XPS technology creates a visible line on the workpiece by throwing the shadow from the blade with the built-in LED light. 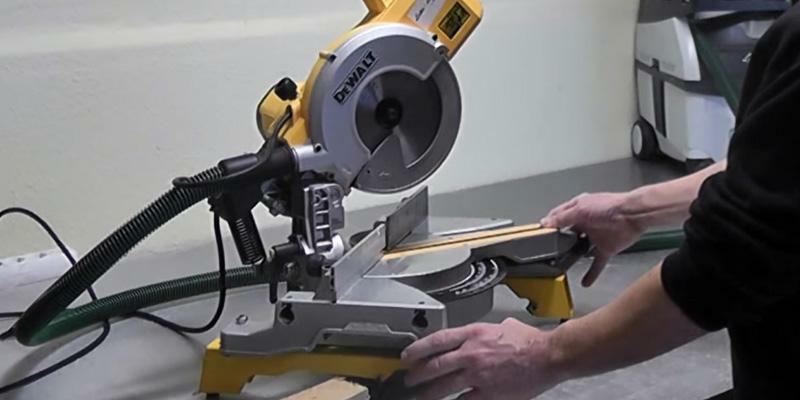 This DeWalt 250mm 240V model is a slider miter saw that is a stellar choice for professional use. Its blade can handle wood, plastic or aluminium materials, sawing them with the surgical precision for obtaining the smoothest cut right where you need it. Blade brake allows to instantaneously stop the disk from spinning. Miter adjustment at in-between preset angles requires unscrewing the fastening knob. 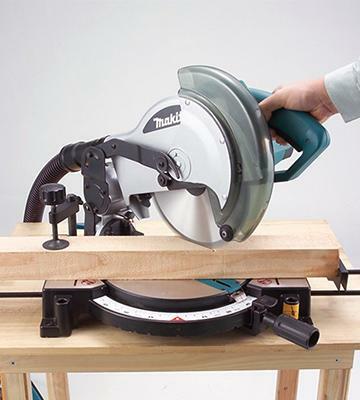 This Makita Miter Saw features balanced characteristics for getting smooth angled cuts or incisions with the utmost accuracy. Preset locking points at most common miter angles make it an absolute sawing tool for furniture makers and pro carpenters as well. Comes with the included Evolution carbide-tipped blade that can cut through even metal. A bevel angle gauge plate gets dirty from the sawing dust quickly. This Evolution FURY3-B Compound Mitre saw is a go-to power tool if you need a multi-purpose sawing device because it comes with a saw blade that can process the materials made of wood, plastic, aluminium or even steel. Miter angle adjustment has locking points with a 5°-step in both directions. A blade guard has to be lifted up manually for cutting workpieces more than 60 mm thick. 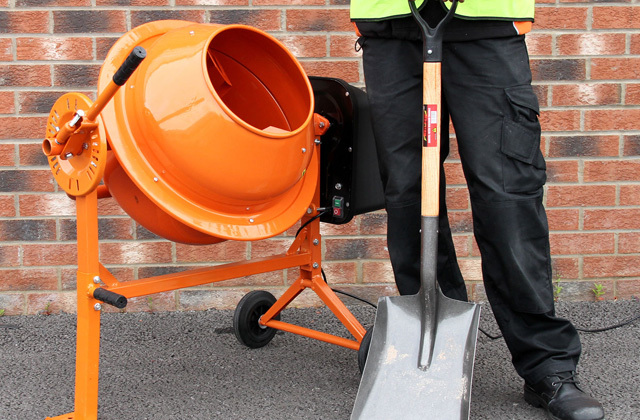 We liked this model for its high workload capacity and easy controls. To our taste, the Einhell UK TC-MS 2112 Mitre Saw is a solid choice for beginning and amateur carpenters. Owing to the lightweight design, it can be easily transported or carried from one place to another. Features no sliding fence or workpiece clamp. This inexpensive and lightweight VonHaus Mitre Saw can be a great solution for when you need to occasionally saw some wooden planks and boards for your country house or small workshop. DeWalt company needs no introduction. 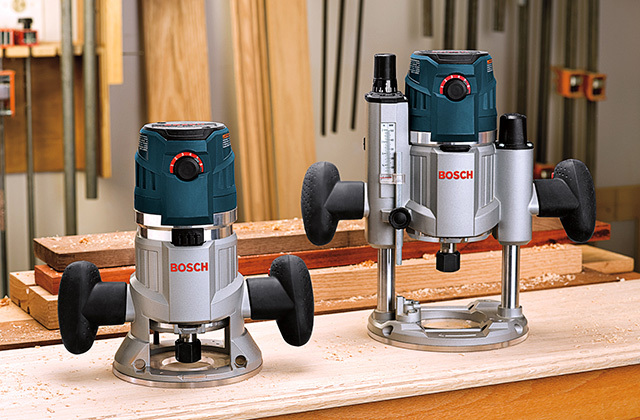 It provides a wide range of power tools for all kinds of work. Therefore, we've decided to check out its product first, and we weren't disappointed. 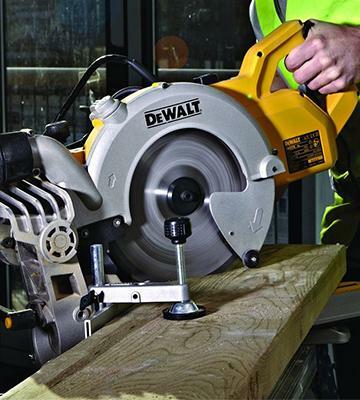 The DeWalt 250mm Mitre Saw, also known as DWS778, features a low-voltage 1650 W motor in the UK only model and 1850 W for other countries. The saw handle construction is attached to the base via a spring clamp, so it easily lifts itself up after release, just like in other pull saws. However, the most interesting part is that you can pull the handle, sliding the saw head towards yourself. That way, it can go over and cut back much wider planks, compared to the majority of other models. 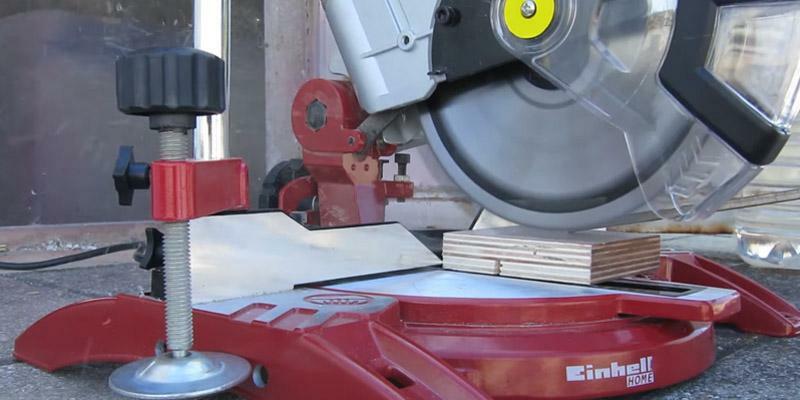 So, a 250-mm saw blade can cut through up to 305-mm wide planks at a 48° maximum head tilt. What's more, the traverse bars, that the head slides on, don't go out from the rear side but slide inside the handle when you move the head back. 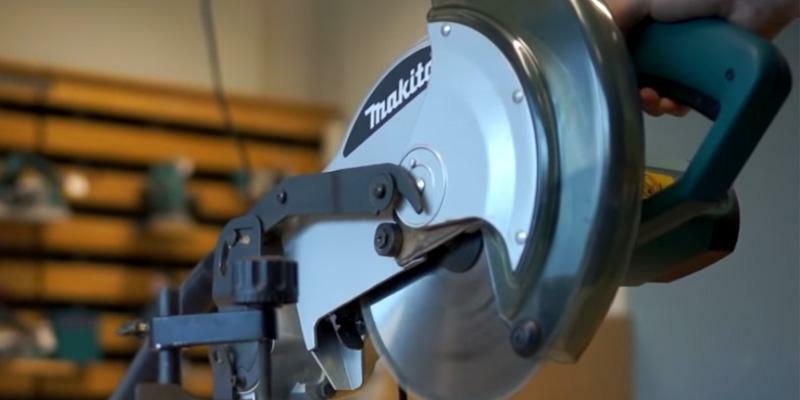 Thanks to this, you can set this compact miter saw on the working bench with its back right against a wall in a small garage or toolshed. The XPS Light is another convenient feature. Simply put, there is a bright LED, placed inside the housing above the blade. When the LED is on, the blade throws the shadow onto the workpiece, creating a visible thin line exactly where the incision will be. Both miter and bevel angles adjustment can be done in just a few seconds via 2 large corresponding latches. 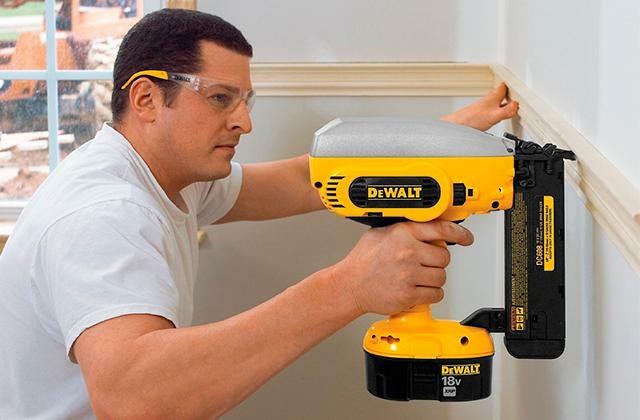 All of this makes the DeWalt DWS778 miter saw one of the most prominent models for the professional working with different-sized wooden boards, plastic or aluminium tubes or sheets. Just like many Makita power tools, this pull saw boasts a great combo of productivity rate and lasting material quality. 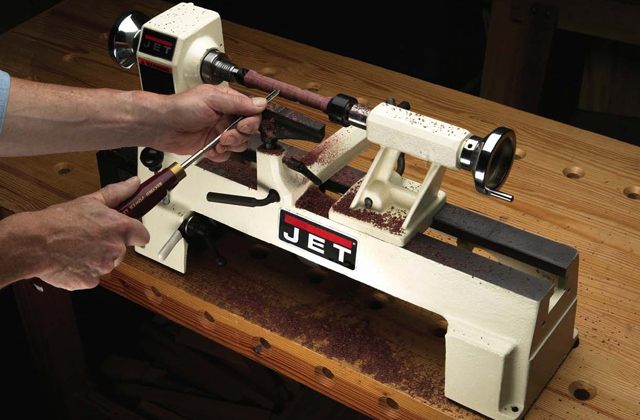 We give the MLS100 model a high praise, first of all, because of how easy it is to make a precise incision at the right angle without chipping the wood. The kerf board has a 45° adjustment in both directions and has several grooves for quick miter positioning at 15°, 22.5°, 30°, and 45° - the most frequent cutting angles for planks and boards. We also liked the brake mechanism that quickly stops the blade from spinning after you release the trigger, adding to overall safety. Speaking about it, the saw cover is made of sturdy semi-transparent plastic so you can safely check the blade's condition out without any risk of body damage. Furthermore, wooden sawdust and chips are collected into a dustbag (included) during the blade's spinning. 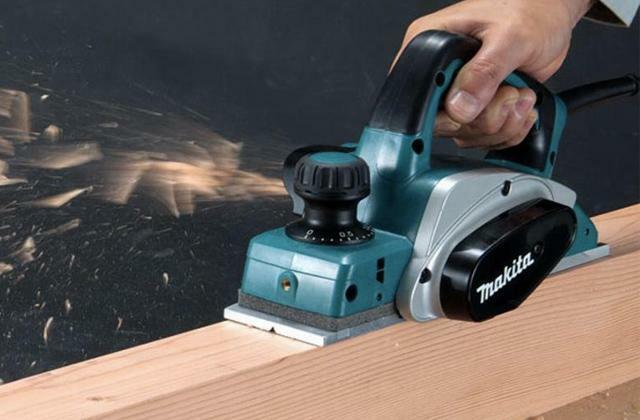 Although Makita MLS100 is designed to mostly saw the wood, it can also cut through the soft metal like aluminium with the right blade. In this case, we recommend using a plastic bin and hose to the dust nozzle for collecting the metal shavings. Actually, the same is applicable to other saw models as well. Anyhow, we think that Makita MLS100 Mitre Saw is a safe and reliable tool for processing a large number of planks and boards with high precision in a small time interval. 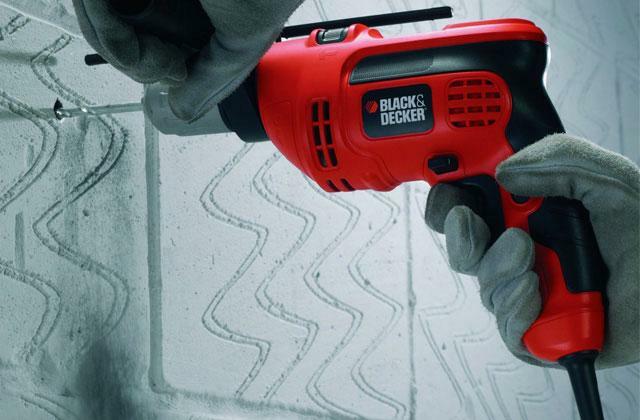 It's not the first time that we have an Evolution product in our power tools review. Time and again we find them totally worth their price and all-around versatility. 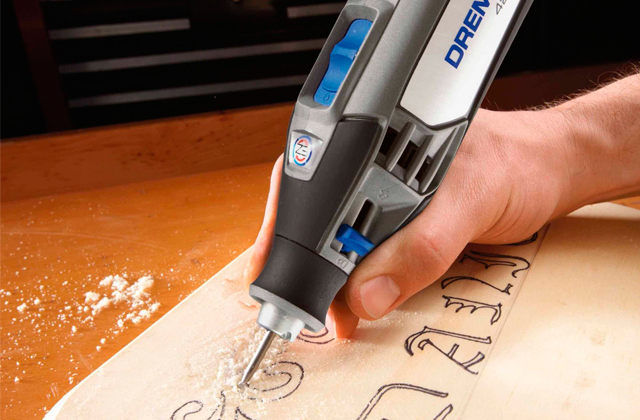 The reason here is that the Evolution FURY3-B comes with a special blade that can easily cut through a variety of materials besides wood and plastic, making it a truly versatile tool for any craftsman. Although it may not be as powerful as some chop saws, designed for cutting through the thick metal, it is still capable of slicing 3-mm steel sheets! We were also impressed that blade almost doesn't heat up while going through different materials. 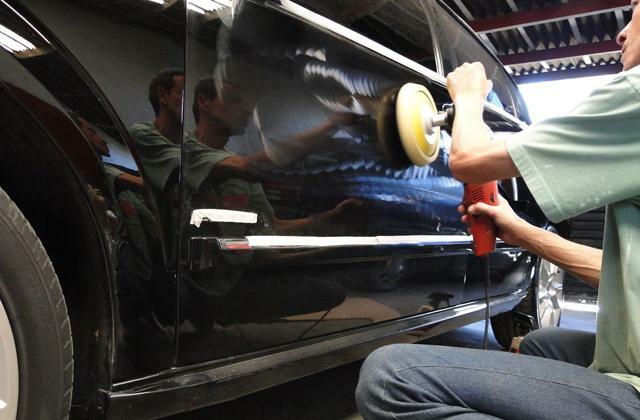 Thus, there won't be any sparks or unpleasant odour of melted plastic. Just like many other compact pull saws, the FURY3-B features short supports on each side for keeping large planks steady and also a detachable clamp for when you have to firmly hold the workpiece. 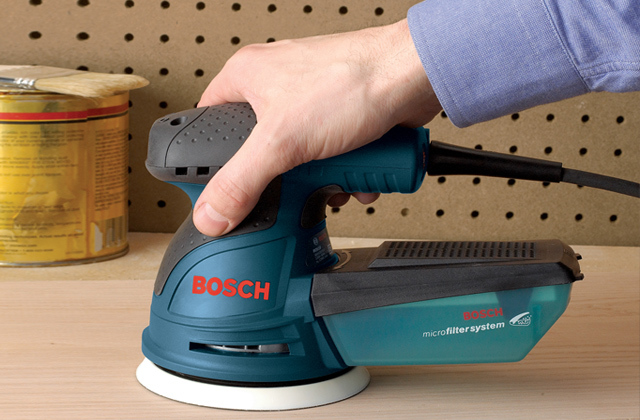 Its 210-mm blade can cut up to 120-mm wide boards at 90°/45° angles, leaving a smooth surface after it. The overall weight here is almost 8 kg with the blade attached, and there are also 4 holes for fixing it to your workbench. Still, the most of the weight is concentrated in the black base plate. Therefore, it can easily be taken away to use on any remote construction set. Despite having a compact size, the Einhell TC-MS 2112 shows high productivity. 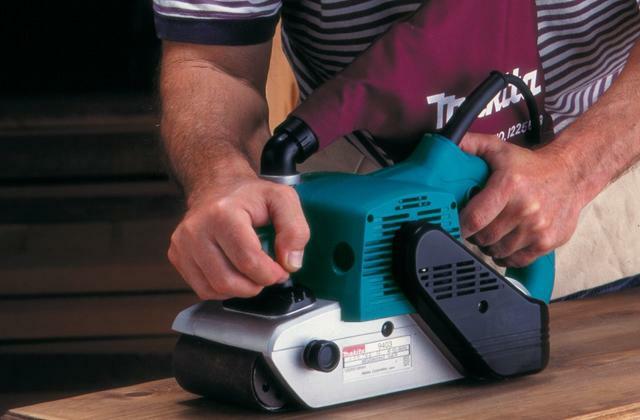 The 1400 W motor delivers up to 5000 RPM that allows the blade to cross-cut cut most stubborn wood like oak or ash. The head can be adjusted up to 45° in both bevel and miter angles. The 210-mm sawblade is capable of cutting woodblocks with the maximum width of 120 mm. It also has side supports and a clamp for holding large pieces down on its comparatively small base plate. Additionally, the package includes a saw blade, so you can get to work with it right away. We also want to mention that the included carbide blade has a great quality and leaves a perfectly clean cut on any sort of timber or plywood. Thus, if your line of work requires a fast, reliable and accurate tool, the Einhell UK TC-MS 2112 Compound Saw is a pretty viable option, considering its price and motor characteristics. 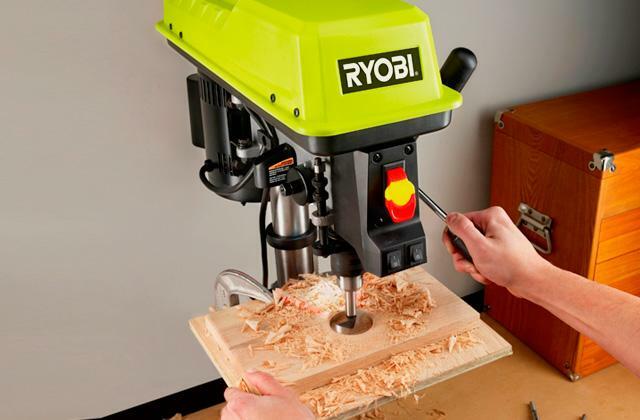 In our opinion, it's also a safe choice for fine wood enthusiasts or carpenters who want a steady, lightweight, easy-to-control power tool for their small workshop. 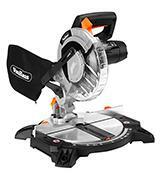 The VonHaus Multi-Purpose Compound Mitre Saw is a great example of a power tool, designed for long duty. 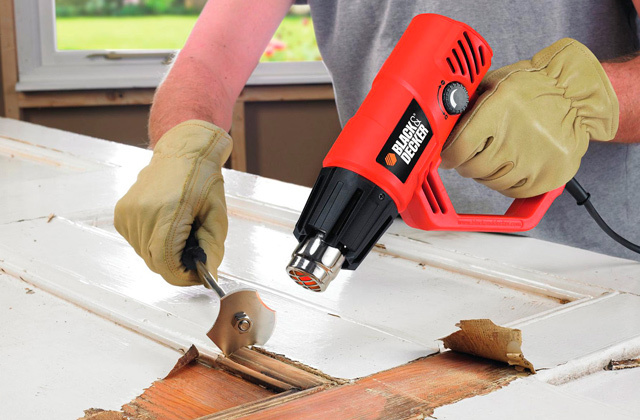 Its 1400 W motor delivers up to 5500 no-load RPM rate for doing literally any sort of wood, regardless of its sturdiness. We want to mention its blade cover that slides up only when you press a button on the handle. Owing to this feature, you can switch the planks without a necessity to restart the motor each time. This comes particularly handy in a situation when you have to process a lot of wooden boards in a really short time. The pivoted head has a standard up to 45° tilt to the left. In the upright position, you can use it for 120-mm wide workpieces and up to 83 mm at compound 45°+45° bevel and miter angles. 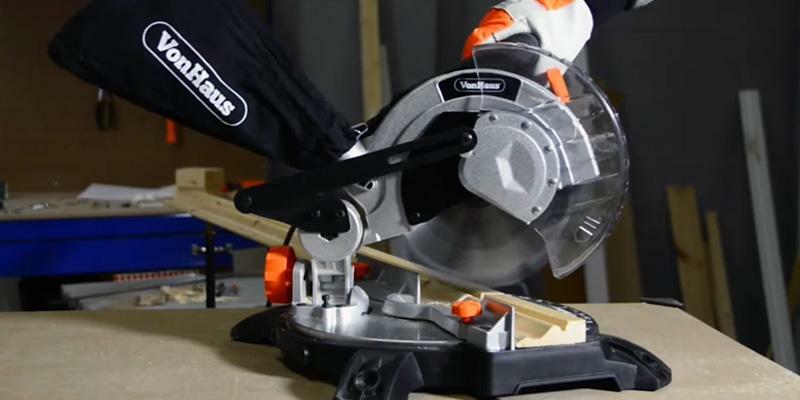 With the right blade, this VonHaus Miter Saw can cut throw the soft aluminium. However, the plastic cover hints that it might be not the best idea. Still, cutting plastic or wood is a piece of cake with it. We want to mention that it has to be placed on some kind of a miter saw stand for processing very long planks as it comes without supporting rails or holding clamp. However, if you require a really fast miter saw with the steady performance, that can withstand heavy workload, this is a solid choice. What's more, it's currently available at a really low price. Miter saws are quite widespread tools used by both professionals and amateurs. The popularity of miter saws is explained by a frequent need for orthogonal or angle cutting. Let's be honest, it's difficult to make an accurate angle cut on a piece of wood manually but a miter saw copes with this task strikingly well. 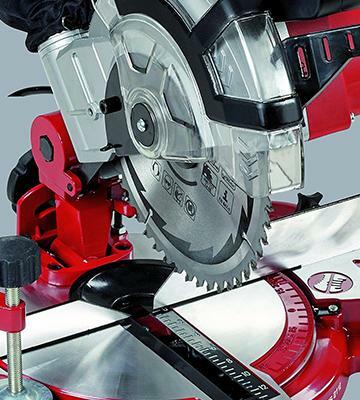 Commonly, a miter saw is used for cutting wood, but it also handles such materials as aluminum, laminate or plastic. The scope of application is pretty wide: carpentry, finishing, works and even furniture making. We advise considering circular saws for even more convenient cutting through wood and our review of hammer drills for drilling or hammering needs. 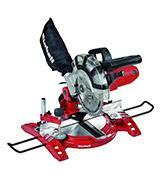 You should know specific criteria that will help you choose the miter saw you need. First of all, pay attention to the motor power. The higher it is, the longer a saw can work. However, remember that a higher power entails a larger size and bigger weight of a tool. The blade rotational speed is also important. 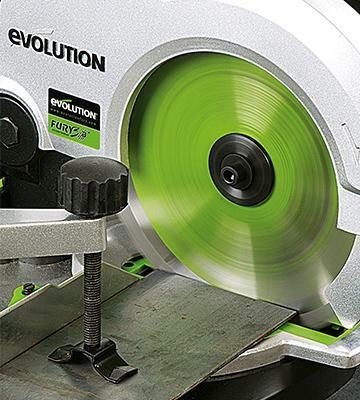 The faster the blade spins, the more accurate and smoother a cut is. By the way, if the speed of a miter saw is adjustable, the tool is applicable for cutting many other materials besides wood. These parameters directly depend on the blade diameter and thickness. So, pay close attention to them when choosing a miter saw. Naturally, if a saw comes with a large blade, it makes deep cuts, yet makes the entire structure bulky and heavy. A saw with a small blade can’t cut deep, however, it is more convenient in use. Of course, you need to take a look at additional functions and conveniences a miter saw offers. They might include the aforementioned speed adjustment. Also, consider a degree to which a miter saw table turns. Its table should turn at least 45 degrees to one side. A lot of miter saws have bevel adjustment mechanisms with positive stops at the most common angles. As a miter saw leaves a lot of sawdust and chippings, it should have a port for a vacuum cleaner or a dust collection system. Finally, don’t forget about safety. 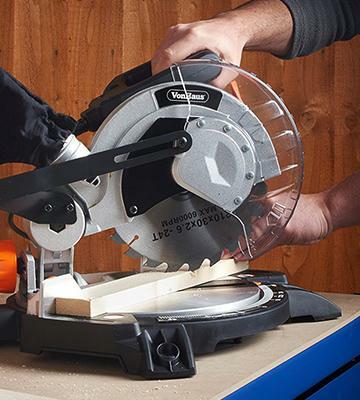 It’s vital for a miter saw to have diverse safety accessories such as a blade guard, spindle lock, etc. 1. 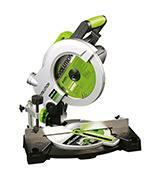 Justin Ballew How to Choose the Right Miter Saw, Snapguide. 2. 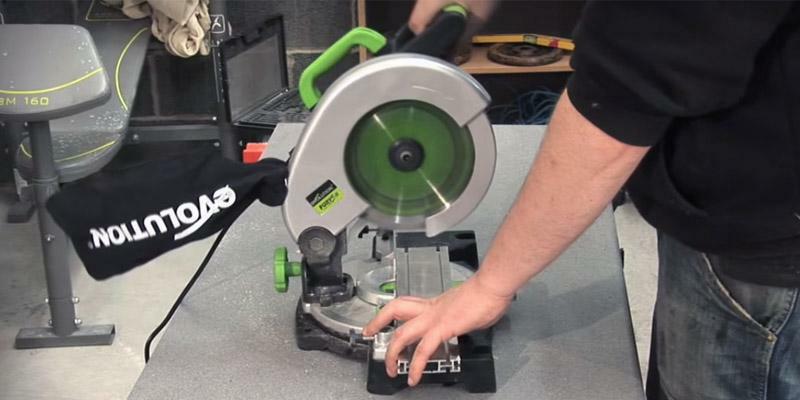 Steve Maxwell How to choose the right mitre saw, Cottage Life. 3. 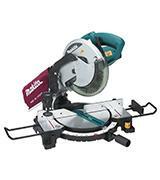 Compound Miter Saw Buying Guide, Lowe's. 4. 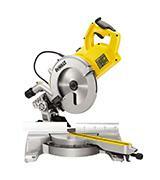 Amy Livingston How to Buy a Compound Miter Saw, ConsumerSearch. February 29, 2016. 5. Clayton DeKorne Choosing and Using a Miter Saw, Fine Homebuilding.